Hogs, predators and varmints are nocturnal for a reason, they prefer to hunt and feed in the dark. Don’t light up the night and change game travel patterns; use the darkness and the cover it provides to your advantage. 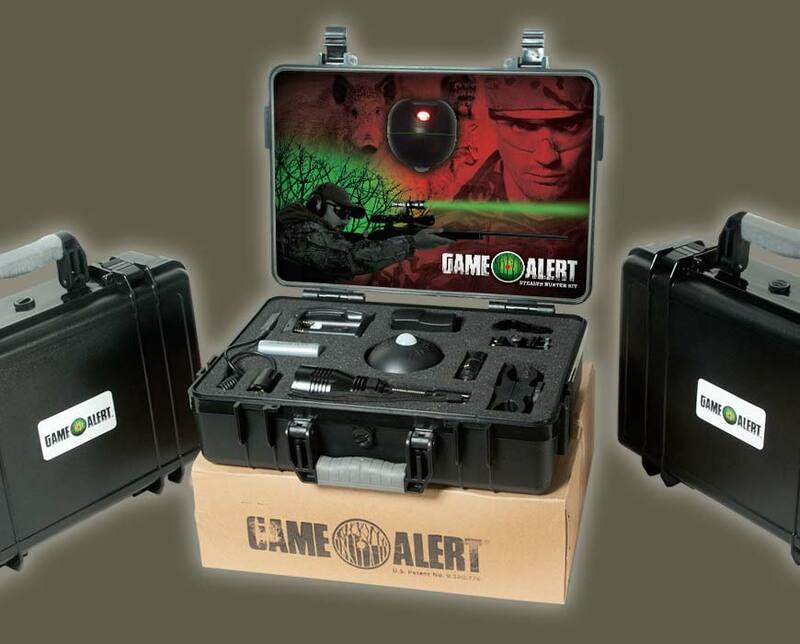 Hunt with the full line of Game Alert Night Hunting products and take back the night. New to hog hunting? Check out our basic checklist of the steps you should take to prepare for your hunt, and the equipment you should never leave behind. 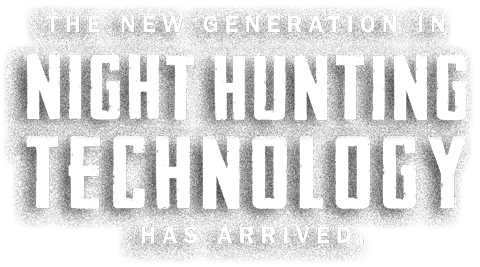 It’s night in the woods – hog hunting season. How long have you been in ground position, waiting for the familiar sound of a twig snapping under a sow’s hoof? How long have you lying, belly-down in the dirt, waiting for a hog to slink up to the feeder, 200 hundred yards away? How long have you been waiting to take aim, to make the perfect shot? Hog hunting is becoming increasingly popular in the southern Gulf States, where the feral hog population is growing at an alarming rate. A non-native species, feral hogs are aggressive animals that breed quickly and threaten the safety of native wildlife and crop. The current estimated feral hog population in the United States is in the millions; Texas alone currently has a population of almost 2.6 million. With the hog’s current breeding rate, about 70 percent of the population needs to be eradicated annually to prevent further growth.